Electrifi has recently granted $3.5 million to the development company for the Bumbuna II hydroelectric project in Sierra Leone. The investment represents 50% of the financial mobilisation deployed on the dam, whose work is scheduled to begin at the end of 2019. The 143 MW facility will accelerate economic growth while reducing the ecological footprint of a country where only 20% of the population has access to electricity. As phase two of the Bumbuna hydroelectric dam is coming to an end, the European Union’s Electrification Financing Initiative (ElectriFI) is committing $3.5 million to finance 50% of the external development costs required for the financial closure of the project. “We are delighted to have received ElectriFI’s support at this critical stage of the dam’s development. Our team is now focused on completing the remaining activities so that construction of this important project can begin,” said Andrew Cavaghan, founder and executive chairman of Joule Africa Limited, the company responsible for developing the project. 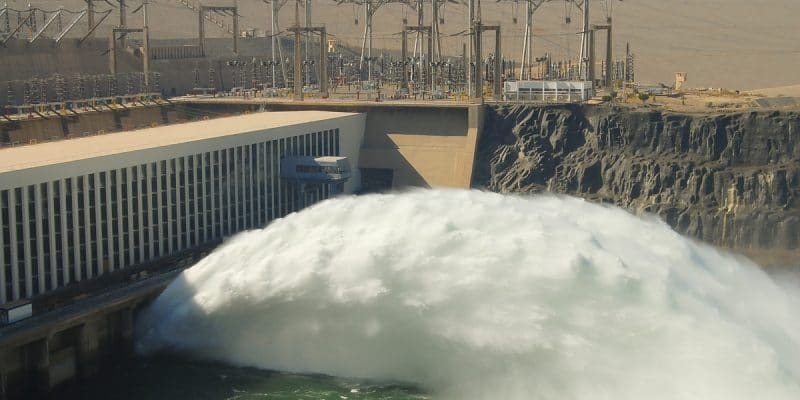 Located on the Seli River in Bumbuna, a town 200 kilometres northeast of the capital Freetown, the hydroelectric plant will have a capacity of 143 megawatts (MW). According to Joule Africa Ltd., the work will take four years. By signing the funding agreement on January 16, 2019 in Freetown, Dominiek Deconinck, ElectriFI fund manager, indicated the meaning of the support provided by his organisation. “Bumbuna II is essential for the Sierra Leonean government. It will stimulate the energy sector and support the economic growth strategy. The energy produced will indirectly encourage investment in transmission and distribution networks. Aware of these advantages, the government made a commitment in August 2017 to purchase the energy produced by the plant for 25 years. The realisation of the Bumbuna II hydroelectric project is also guaranteed by a feasibility study carried out in 2017. It was this study that recommended that the Sierra Leonean authorities review the capacity of this structure, from 365 MW to 143 MW, in the interest of the people and nature. As far as nature is concerned, the vegetation cover will be less affected by attacks from people who use wood fire lighting, as the structure will enable Sierra Leone to increase its national electrification rate from 20% to 30%.